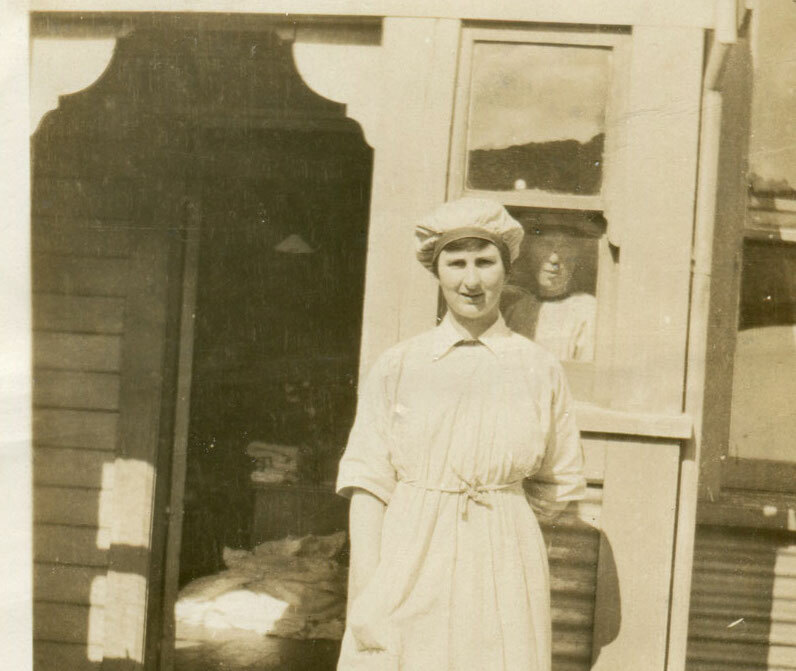 While peace had been declared the Spanish Influenza would take 9,000 lives in New Zealand. The flu was often spread in large gatherings so sports games were cancelled and dances banned. 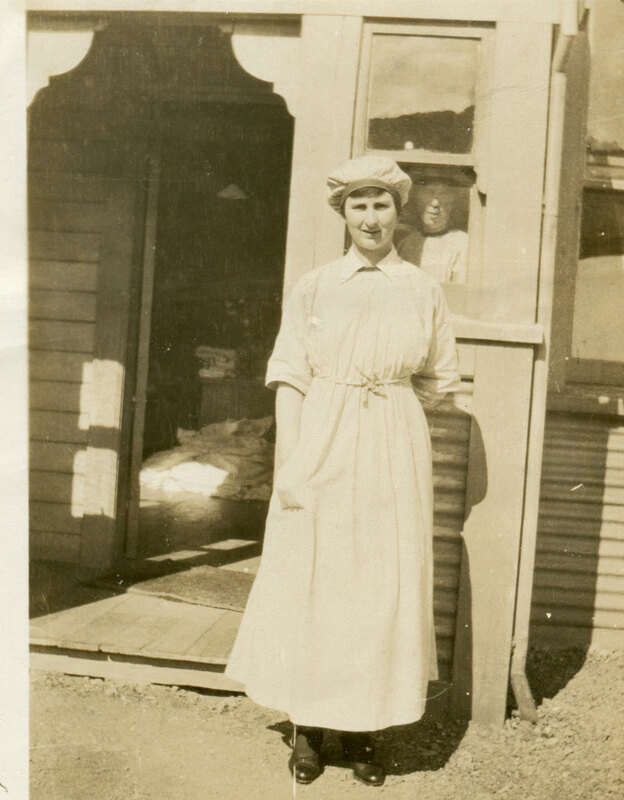 The epidemic hit Plimmerton and Hongoeka with up to 100 people falling sick. 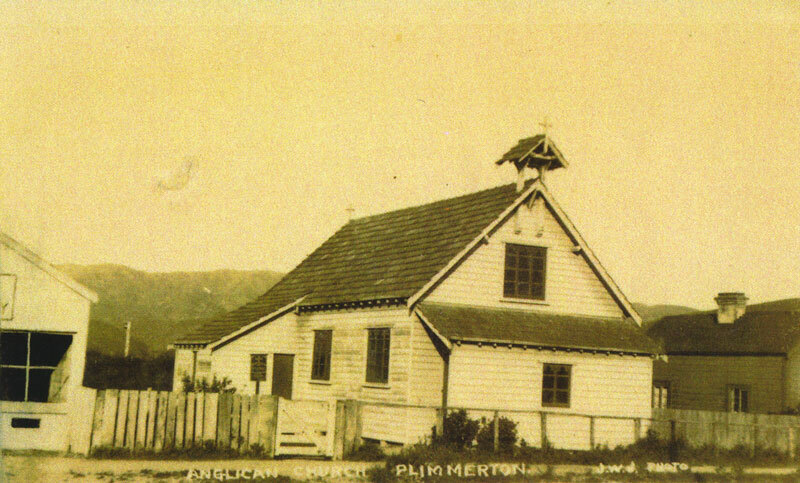 On 20th November 1918 three men were reported to be seriously ill at the temporary hospital set up in St Andrews Church, Steyne Avenue, Plimmerton. 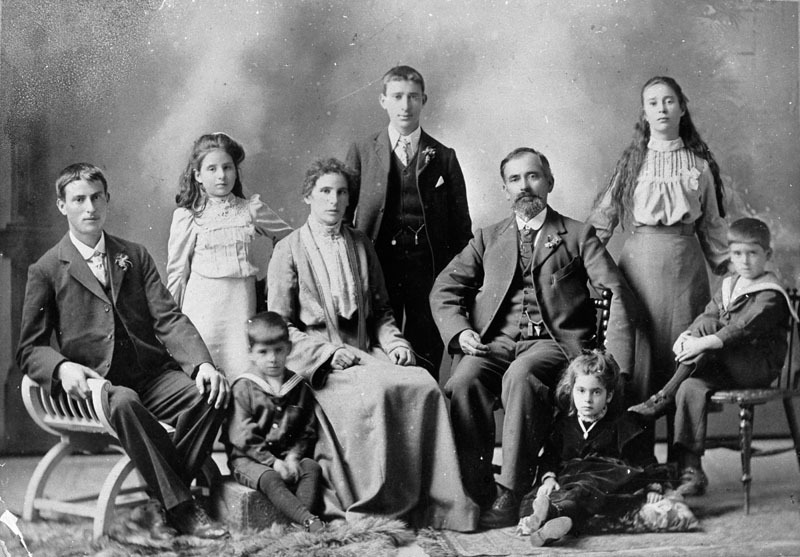 The whole family got sick during the influenza epidemic; we lost my brother Jack in the epidemic. Mother had us all in bed, except herself. She managed to keep going and then my brother was so ill we took him to the emergency hospital in the Anglican Church across the road. It was a shocking thing. It took both young and elderly people. 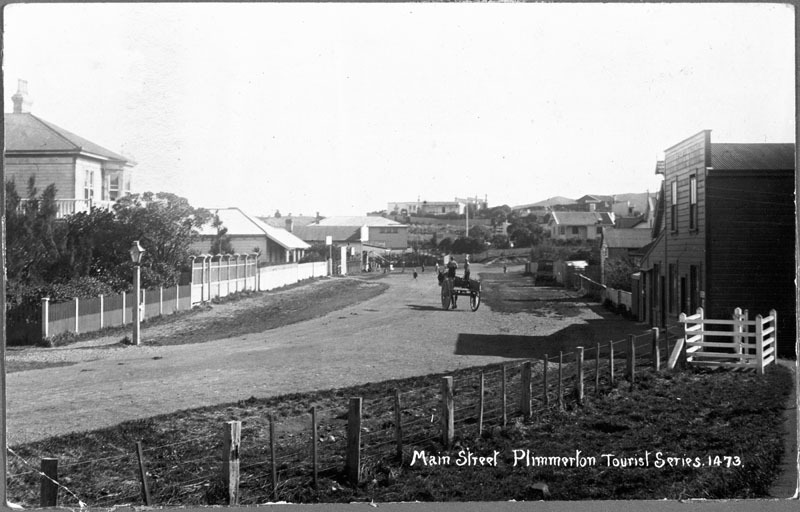 Another to die was Mr Donald Robertson, Donald was 44 and had operated the Plimmerton Railway Store and later post office from 1900 – 1914. 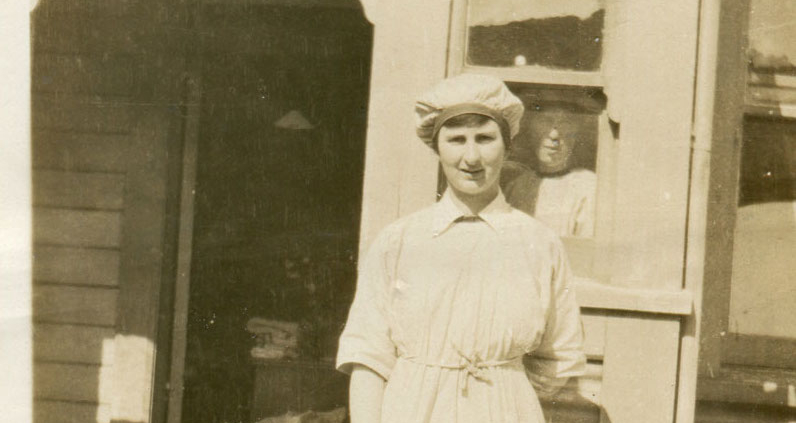 The third man Ernest Arthur Palmer a lay reader in the Anglican Church had volunteered to work at St Andrews during the epidemic he died in Wellington on 28th November 1918. News reports in 1918 noted at least three Maori from Hongoeka had also died.